Whenever I travel to Brazil I love to eat in the kilimanjaro restaurant. One of the starters is vegetable with Hummus. 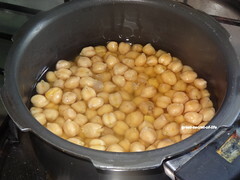 I love it .. Chick peas and olive oil is a perfect combo. 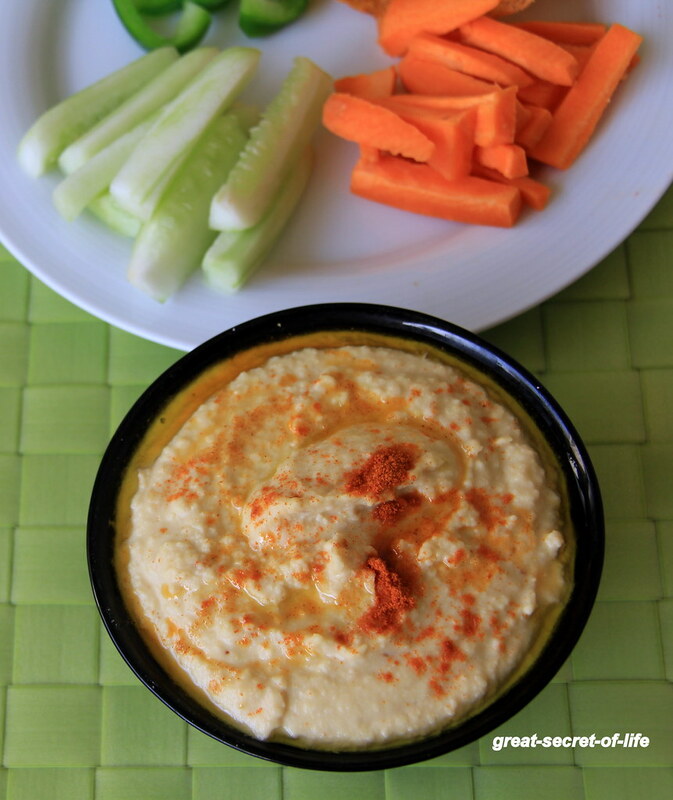 If you don't believe it you should try it first..The traditional one is made with tahini. But when I do it at home I do it with Roasted Sesame seeds. 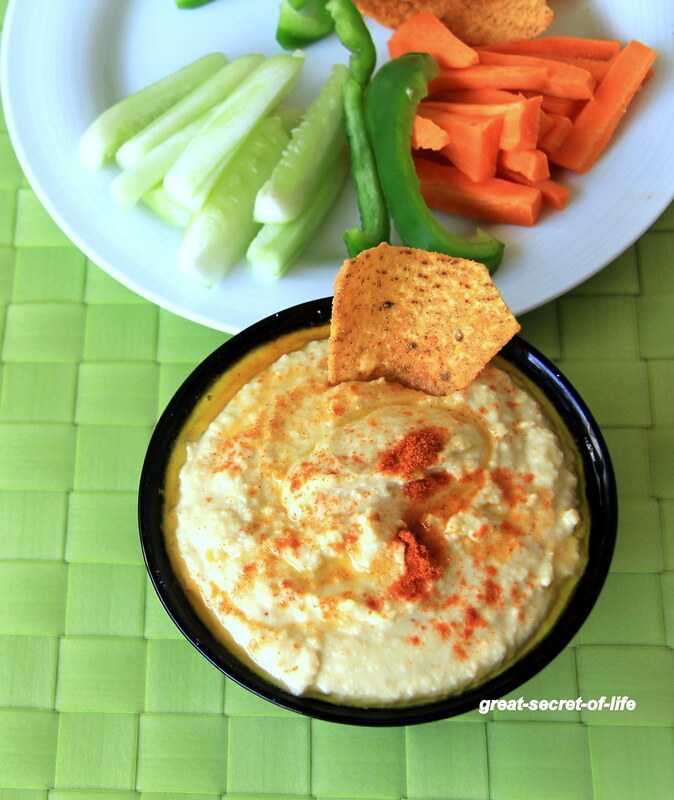 I also love wrap with hummus.. Hummus is very simple to make. My kids love it with chips. 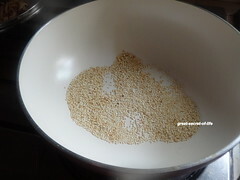 Dry roast sesame seeds. Keep it aside. Cook the chickpeas with required salt. Drain water. 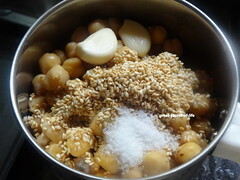 Place the garbanzo beans, sesame seeds, lemon juice, salt and garlic in a blender or food processor. Blend until smooth. Transfer mixture to a serving bowl. 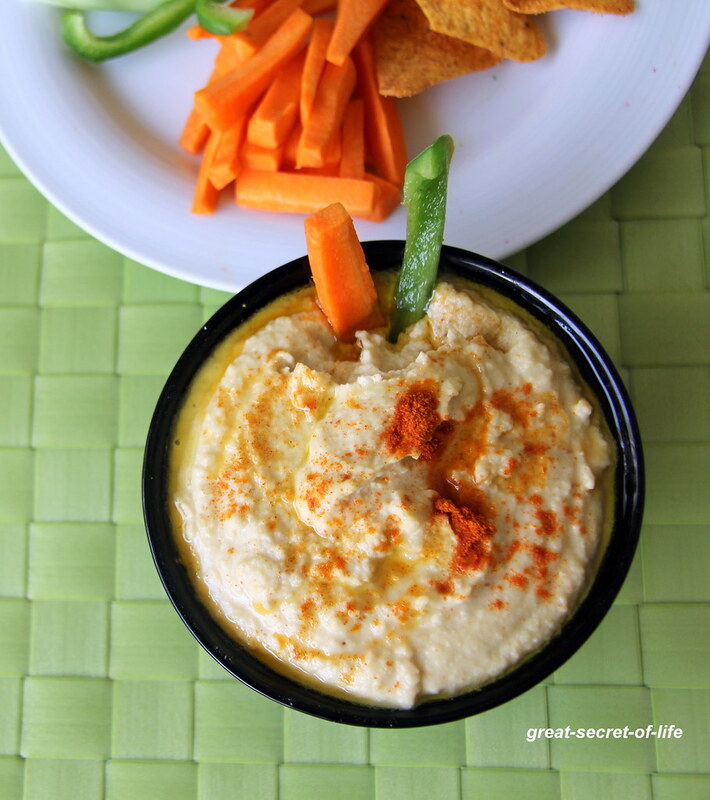 We love hummus...great dip for veggies or falafels...it looks pretty...love it..
We all love hummus at home.A healthy and tasty dip . Lovely pictures ! 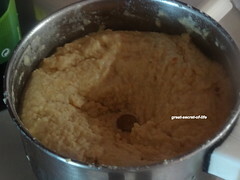 Love that you added sesame while grinding... that is a good alternative when you don't get tahini paste... always love hummus!